It is not every day that we find an peaceful oasis of quietness and indulgence in the midst of our concrete jungle, but Calla Spa – The Newest All Day Luxury Spa at Suntec City – is going to be your next favourite haunt. 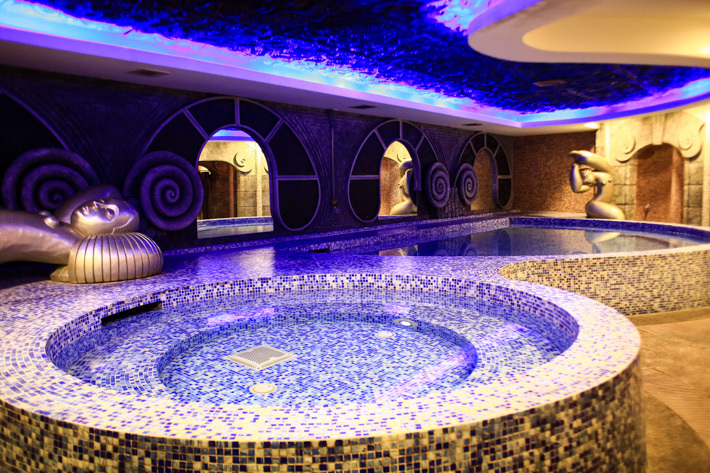 This luxurious spa sits within busy shopping mall, but we’d like to think of it as an urban oasis away from the hubbubs of the city. It boasts a spanking new facility that costs some S$4.50 million in renovations. To kickstart its opening, we have an amazing deal just for readers of ladyironchef – simply quote “Ladyironchef” upon booking and you are immediately entitled to One-for-One Calla Spa Journey + Calla Massage (more details of the promotion at the end of this post). Mothers are the most noble group of women, and we would be nothing without them. Their love is selfless, sacrificial and unconditional. And they deserve the best from us. This Mothers’ Day, make them feel extra special and spend your day at The Westin Singapore – the newest luxury hotel in town. Show her your love and pamper her with a day of treats. One of the best Sunday champagne brunches in Singapore, The Brunch Beats at Seasonal Tastes impresses not only with its amazing buffet spread and free flow of Veuve Clicquot champagne, wines, beers, and cocktails, but also a gorgeous view complete with cosmopolitan tunes and deep house grooves by DJ Lindo. For Mother’s Day Sunday Brunch (S$158++/pax, from 12pm – 3pm), all Mums will receive a glass of pink champagne upon arrival, a voucher which entitles them to 20% off any treatment at Heavenly Spa by Westin™, a Clé de Peau Beauté Premium Basic Skincare set and Facial Treatment Vouchers (worth $200). If you need any more convincing, read our feature on 10 things we love about The Westin Singapore’s The Brunch Beats. The Westin brand is all about wellness and bringing out the best in you. The spa treatments at Heavenly Spa are designed for a holistic wellness experience whereby you will leave feeling refreshed, recharged and raring to go. 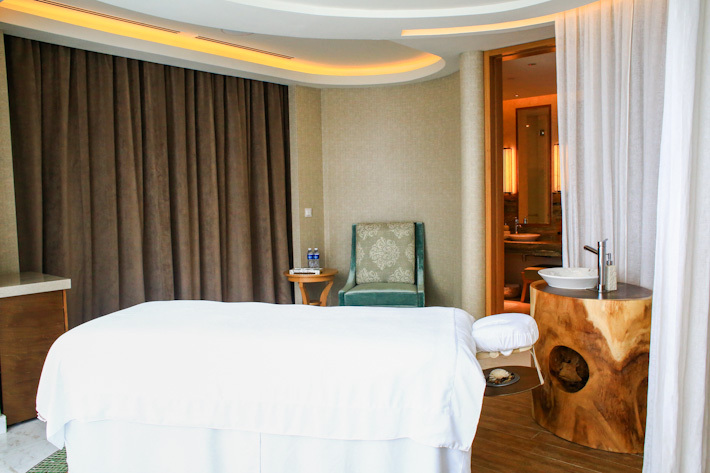 Pamper your mother this May with a much deserved spa experience at Heavenly Spa by Westin™. The spa house is having a promotion (valid till 31 May 2014) for this Mother’s Day. Purchase either a DREAM (S$300++, includes 60-min Aspire Massage & 60-min Revive Facial) or WISH (S$360++, includes 25-min Energize Scrub, 80-min Indulgence Wrap & 60-min Aspire Massage) package and receive a complimentary 50ml Body Mist with 4 Teas Elixir by Thémaé Paris. For the latest updates, go to The Westin Singapore’s website, ‘like’ The Westin Singapore on facebook, and follow them on Instagram. Talk about needing a spa session and the options are aplenty in Singapore. From day spas, to city spas, to destination spas, to alternative spas… and there is really no reason to pass on an indulging treat. And if you are pondering further, we will suss out the best for you and promise that you will be in for an unforgettable relaxation. Forget about all the fanciful players; think of a luxurious and heavenly session, at the all new luxury outlet in the heart of Marina Bay – Heavenly Spa by Westin™ at The Westin Singapore, located at Asia Square Tower 2. From the Heavenly Bed to WestinWorkout to Heavenly Spa by Westin™, Westin is all about wellness. 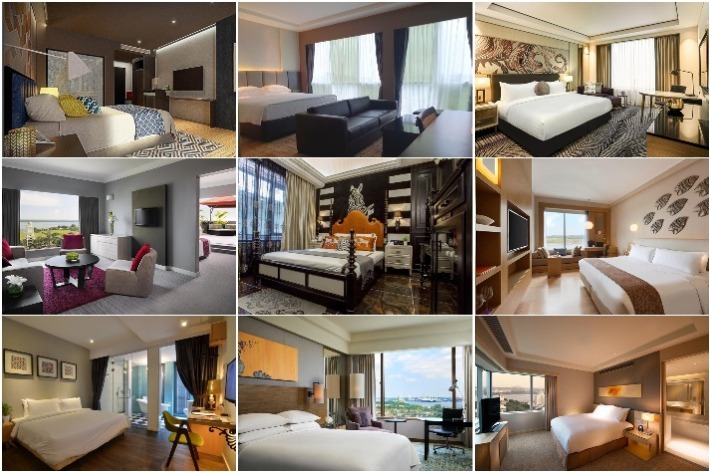 Loyal guests of the highly-acclaimed brand rejoiced when the Westin finally re-opened in Singapore. For those who have experienced the heavenly treatments at Westin Spas around the world, rejoice! Because we no longer have to fly overseas for the renowned spa experience. 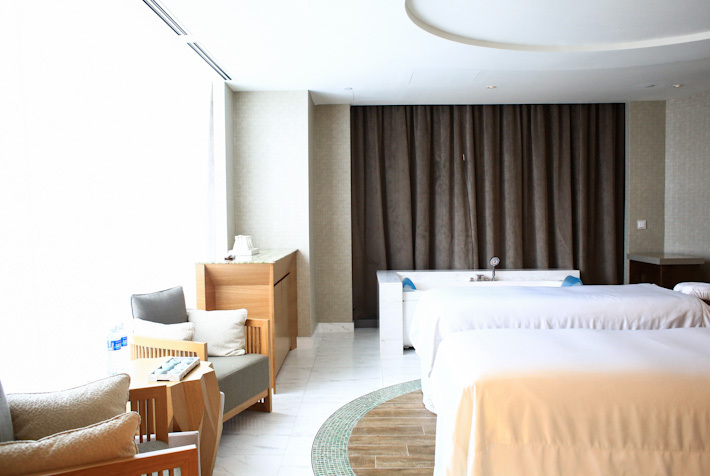 Here are 7 reasons why Heavenly Spa by Westin™ at The Westin Singapore is indeed heavenly. I’ve never been to nature spa, nor do I know much about one – until I went to the spa at Kayumanis Private Estate & Villa in Ubud, Bali. Perched atop the hills is a tranquil paradise that oversees the Ayung River and Lauh River of Ubud. And it truly reflects the essence of this traditional part of Bali. Balinese spa is all about spiritual healing. The focus of Kayumanis spa is to embrace its roots and culture and brings to the world a true Balinese experience. 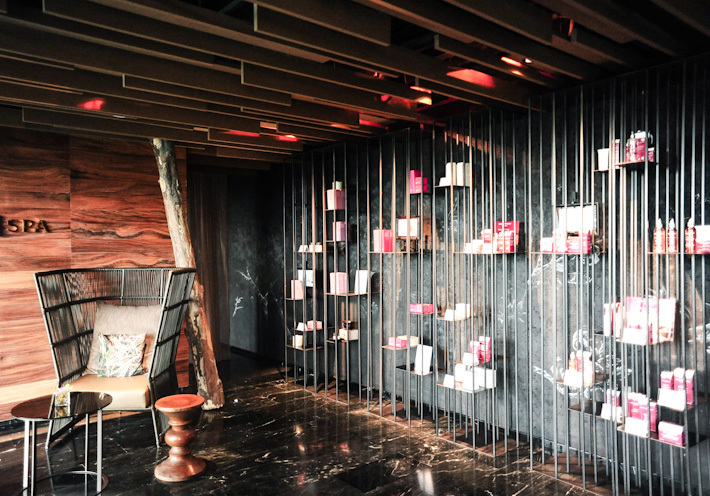 Singaporeans are all too familiar with this household name and its legion of beauty services at every other shopping mall, but do you know about Jean Yip Loft – the one-stop centre to have all your beauty and aesthetic needs attended to?